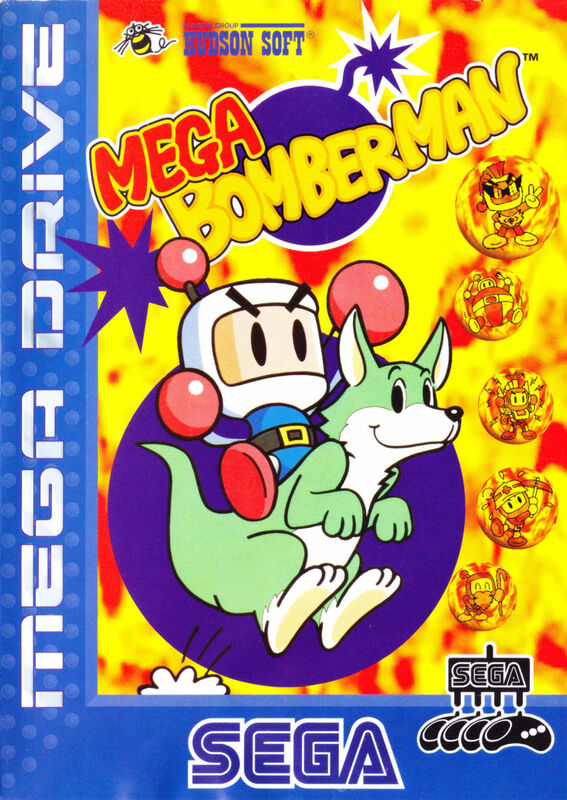 Mega Bomberman is a 1994 game for the Sega Genesis. It has also appeared on the TurboGrafx-16, Wii Virtual Console, and Windows under the name Bomberman '94. This page was last edited on 5 June 2016, at 22:41.